Incredible price for this Sedona AZ foreclosure home. This is a fixer upper. A mortgage may be possible with escrow repairs or a FHA 203K loan. 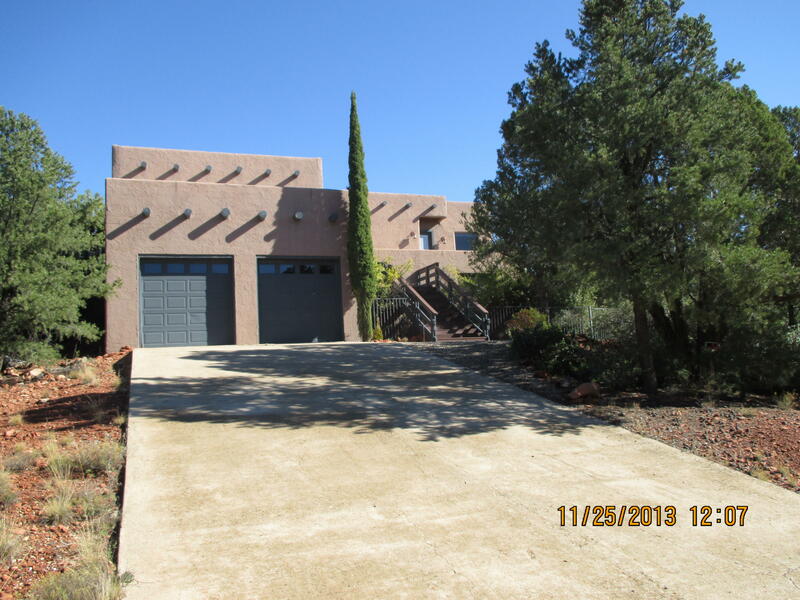 More info on FHA 203K’s is available from Melissa with Prime Lending at 928-606-8691 (cell). It’s on Manzanita in uptown. A very nice neighborhood of high end homes. 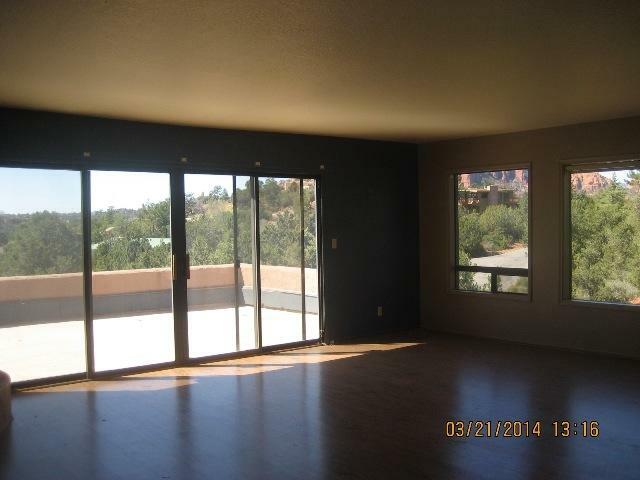 This home does have good red rock views but it does have stairs. 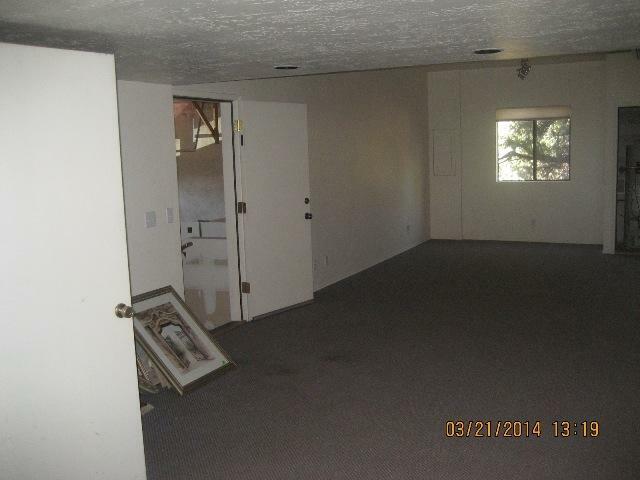 IF NOTHING APPEARS BELOW, THE HOME MAY BE OFF THE MARKET. CALL TO CONFIRM. Great Views with tons of outdoor living space. This 3 bedroom. 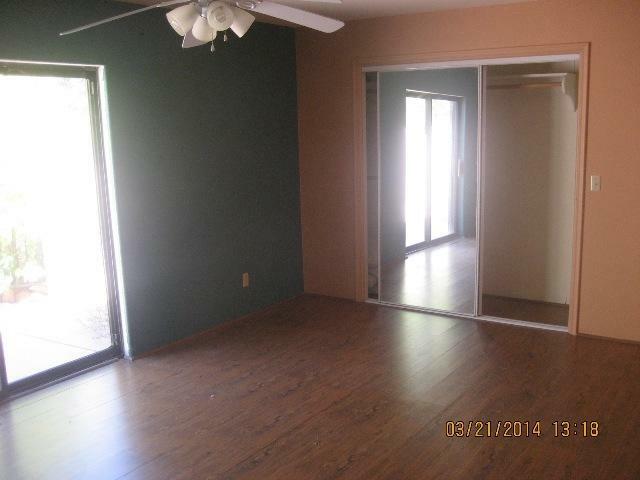 2.75 bath home offers 2742 square feet, beautiful large living room with fireplace, formal dining room, nice kitchen, and large room downstairs that can be used and extra living space, game room, or storage. Directions: 89A to Jordan, left on Mesquite, Left on Manzanita. 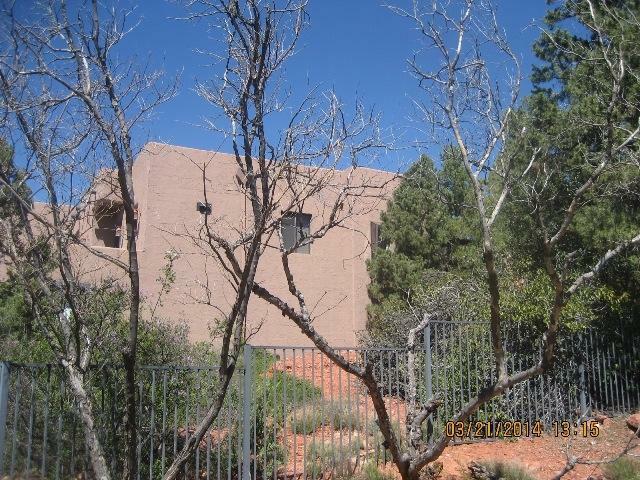 Sedona foreclosure homes and Sedona homes for sale.